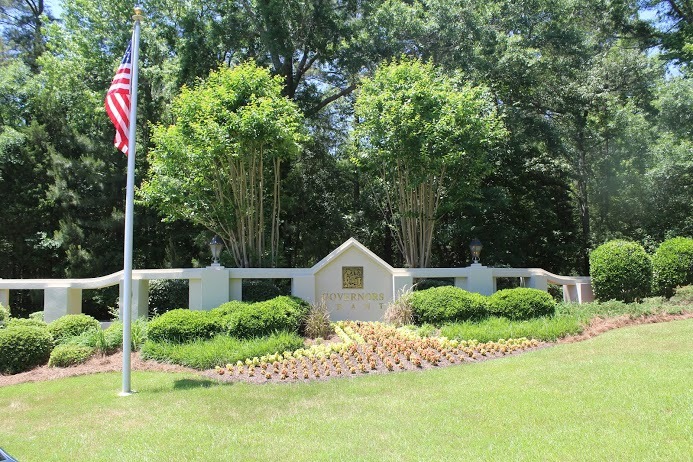 Governors Grant, a Lexington, SC neighborhood, is located just off Old Chapin Road near the intersection of Old Chapin and Old Cherokee Road. 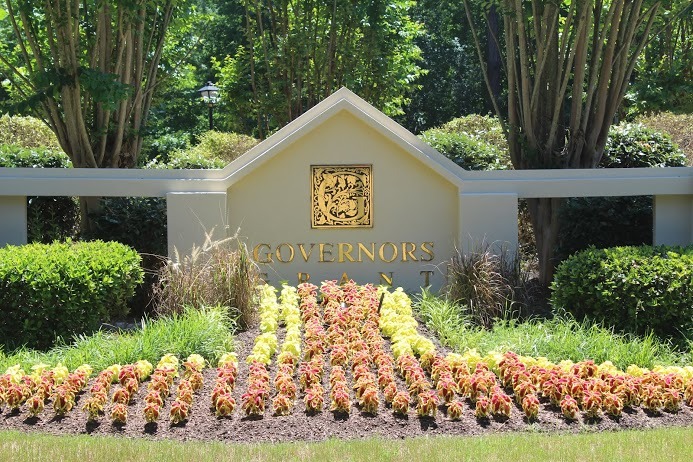 Governors Grant homes range in price from the low 300's to 700,000 plus and offers homes from 2,400 square feet to more than 6,000 square feet. 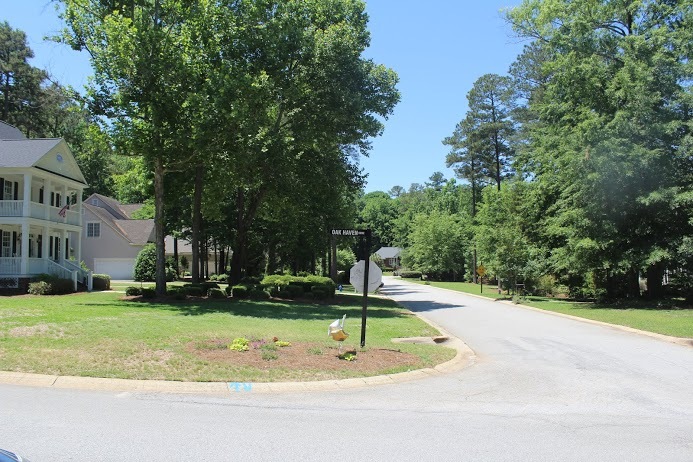 This mature neighborhood has focused on maintaining some of the existing trees and creating lots that offer residents privacy, with some lot sizes reaching more than 1 acre. There are currently lots available in Governors Grant to build your dream home as well as a nice selection of resale homes. Governors Grant of Lexington offers some very nice community amenities to include a junior olympic size swimming pool, tennis courts, clubhouse, and playground. There is also a very active community association that organizes seasonal events for residents of Governors Grant to enjoy. 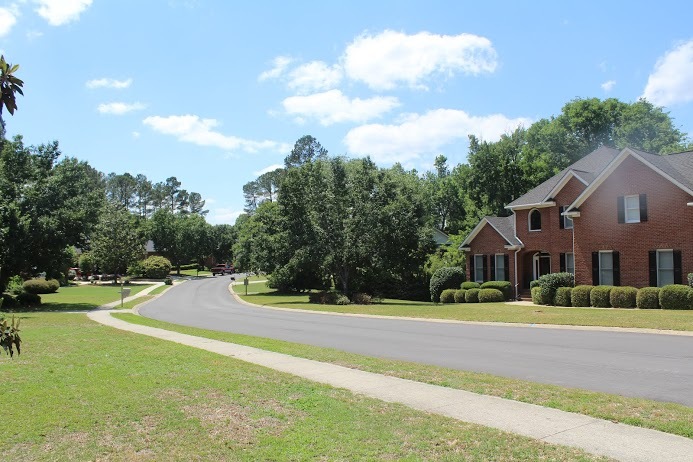 This neighborhood is in the award winning Lexington 1 school district and is currently zoned for New Providence Elementary, Lexington Middle School and Lexington High. Governors Grant is located just minutes from most shopping in Lexington, to included grocery stores, large chain stores, as well as quaint shops for that small town feel. 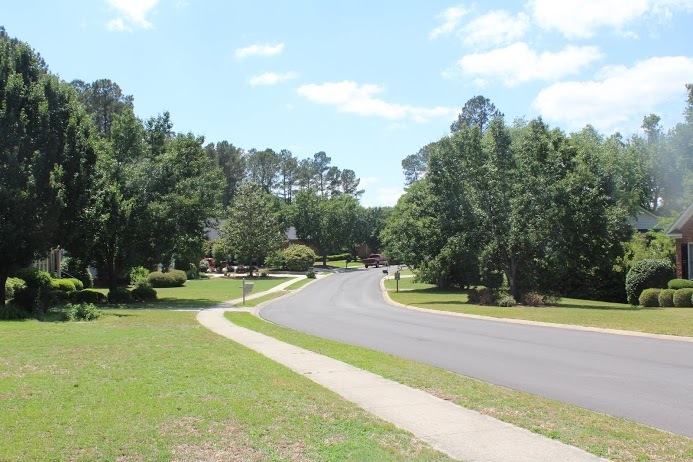 Residents have just a short drive to reach Irmo, which has a major shopping area as well as downtown Columbia, SC for a wide variety of both shopping and restaurants.